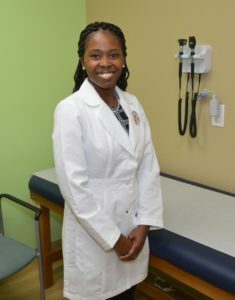 Dr. Tashara Gray earned her undergraduate degree from the University of Florida, in 2006, and from Florida State University Medical School in 2011. Dr. Gray is a member of the American Academy of Pediatrics and is board certified by the American Board of Pediatrics. She currently resides in the Viera office of Pediatrics in Brevard.